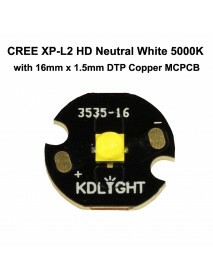 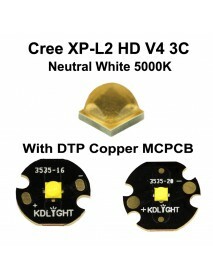 Cree XP-L2 HD V5 3A Neutral White 5000K LED Emitte..
XLamp XP-L2Next Generation of XP-L LEDSize3.45 x 3.45 mmMaximum Drive Current3 AMaximum Power10 WMax..
DIY 21.8mm x 13mm Brass Driver Pillar Set for S2 P..
DIY 21.8mm x 8.5mm Brass Driver Pillar Set for S2 .. 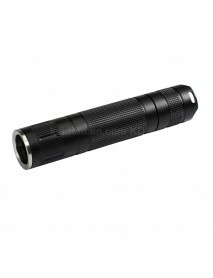 Product Description:	- Design, Create, Build your favorite LED flashlight. 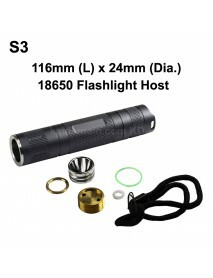 - Suitable f..
DIY Grey LED Flashlight Host 119mm x 24mm for Cree.. 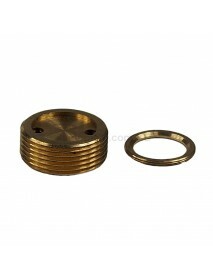 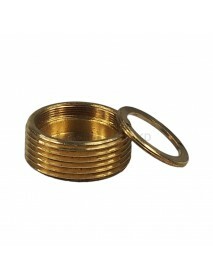 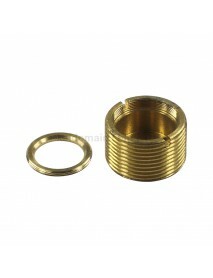 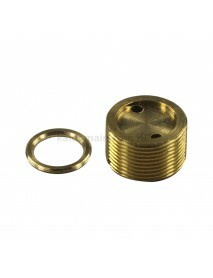 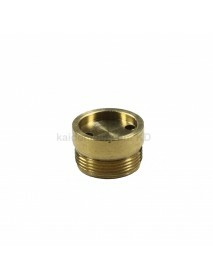 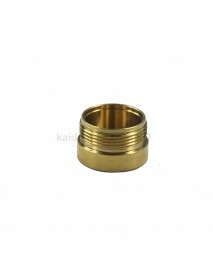 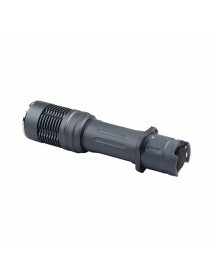 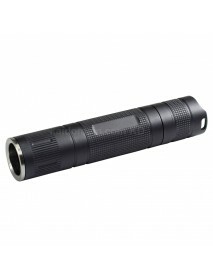 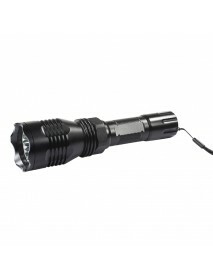 Product Description:	- DIY Flashlight host for Cree R5. 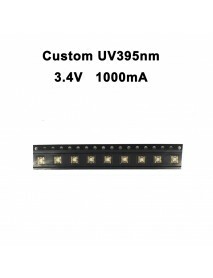 Design, Create, Build your favorite LED flas.. 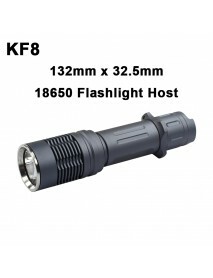 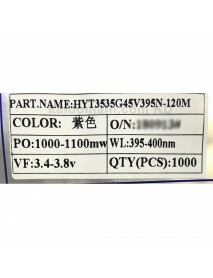 Product Description:	- DIY Flashlight host for Cree XM-L. Design, Create, Build your favorite LED fl..
DIY KF8 LED Flashlight Host 138mm x 32.5mm - Deser..
DIY New K5S 26650 LED Flashlight Host - Black ( 1x.. 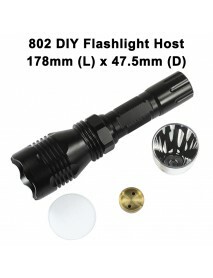 Product Description:	- DIY LED Flashlight host. 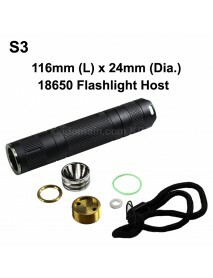 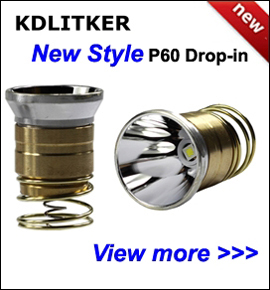 Design, Create, Build your favorite LED flashlight.&..